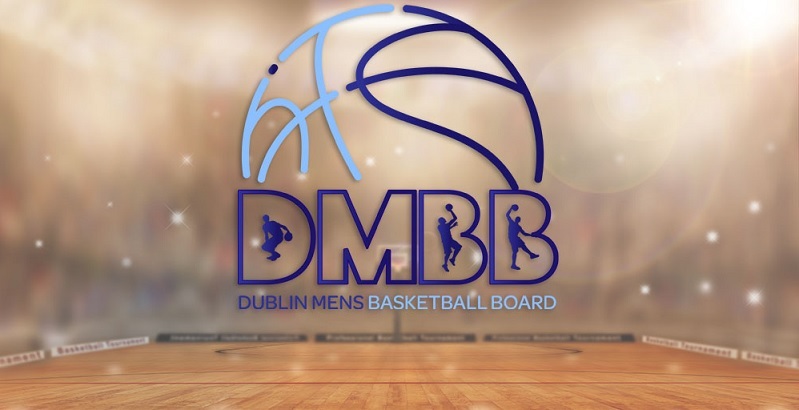 BC Leixlip Zalgiris despatched by Glasnevin BC. BC Leixlip Zalgiris are currently on a winning streak of 4 games.They have won 8 out of 9 home games. Glasnevin BC have won 8 out of 9 away games.